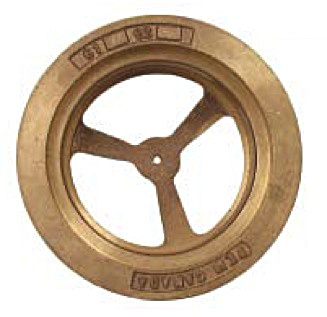 PEM 6201 cast bronze base is designed for the mounting of PEM 6200 Series pool, drain or pump suction fixtures. The bases have outside (male) 4in. 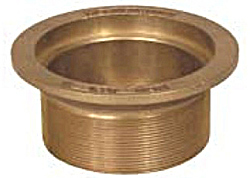 NPS pipe thread for mounting into suitable pipe fitting. When used with a 4in., 90° pipe elbow, the lead out pipe can be installed into or just below the pool floor concrete. The pipe thread must be well sealed with suitable pipe thread sealant.